Cambridge Exteriors. We are South Jersey's one-stop contractor for all of your home remodeling needs. 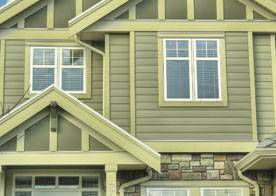 Roofing, Siding, Windows and Custom Decks. Watch our Video & learn more about our company and services. 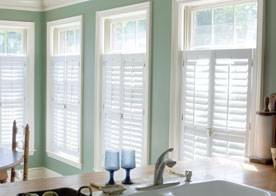 One common reason to replace your existing windows and doors is to increase the energy efficiency of your home. By replacing these you can save the wasted money. Whether it’s a kitchen upgrade and renovation with new cabinets and granite counter tops, a complete new or expanded bathroom, Cambridge is here to help you! Based out of Southern New Jersey, Burlington County area. We are the most trusted and knowledgeable contractor in South Jersey. We service the surrounding areas of Marlton, Medford, Medford Lakes, Mt. Laurel, Tabernacle, Shamong, Moorestown, Voorhees, Berlin, Atco, Cherry Hill, the Jersey Shore and more. 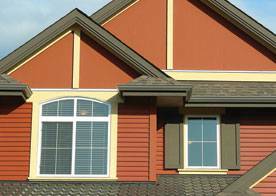 We have over 20 years of experience in the Roofing, Windows and Siding industry. We also offer complete home remodeling services in Kitchens, Bathrooms, Decks, Home Additions and more. Visit our Services page for more information. We look forward to helping you Reinvent Your Home. 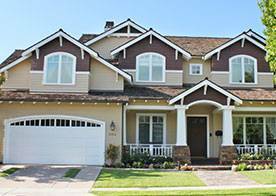 Call Cambridge Exteriors today for a free estimate or schedule your free estimate right now on our website. Discounts and special offers. Click here to see the latest.